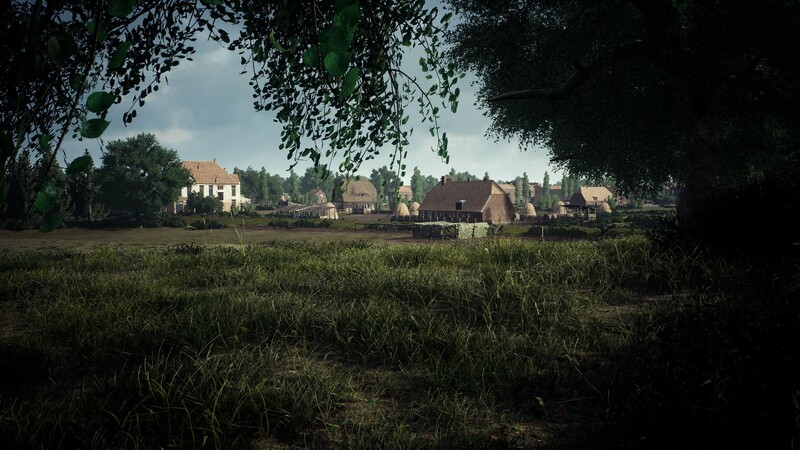 We have been very pleased with the encouraging words both internally and externally about our latest updates to Post Scriptum. This has been reflected through our current Steam ratings and reviews. 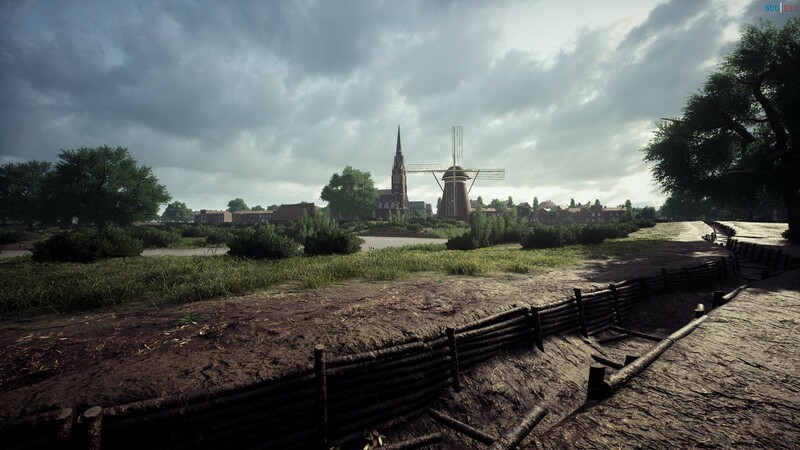 A large proportion of the improvements have been as a result of the feedback from you - the player base - and faith from beloved communities that continue to support Post Scriptum. We are continually evolving the game using this feedback and we thank every one of you for helping us improve the experience. So, what’s new for PS? Below is a roadmap stretching from release, back in August, all the way into the near future, showing our plans for the end of 2018 and going into 2019, The Bloody Seventh is only the beginning! 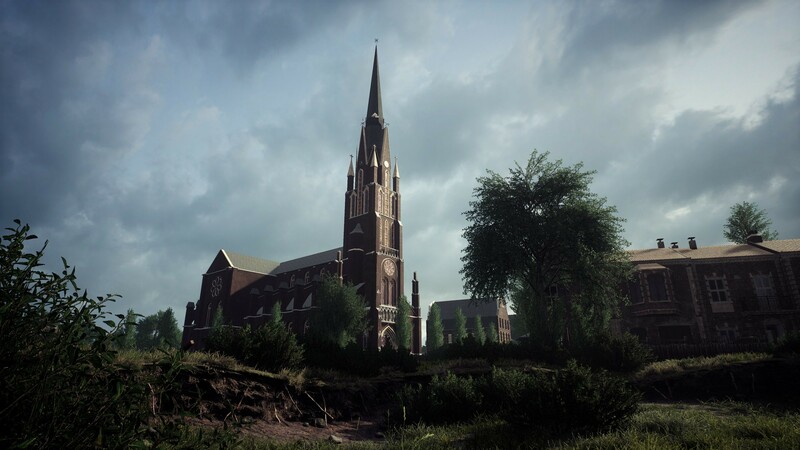 Veghel (3x3km) is one of the 2 new maps coming for the US faction and can be expected soon featuring the Screaming Eagles of the 101st US Airborne Division! 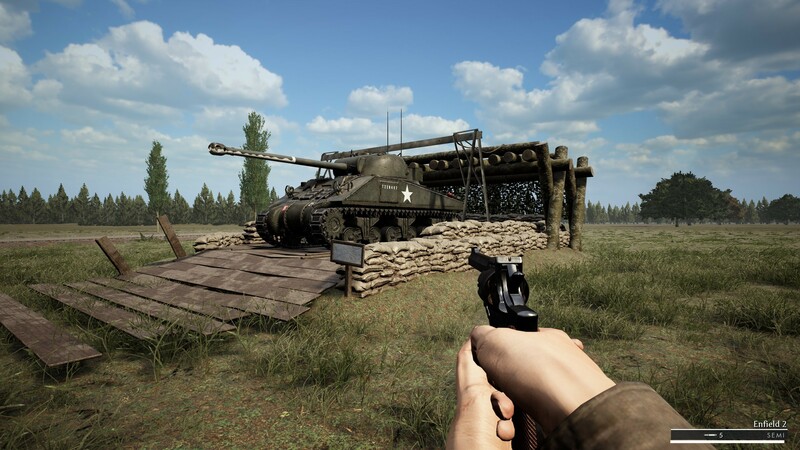 Post Scriptum’s new ‘Armored’ game mode will give players the chance to battle it out in brutal armored vehicle warfare. From armored recon vehicles to several different types of tanks to choose from, your mission is to capture objectives and work with your team to exploit the weaknesses of your enemies. In order to achieve victory, teams will need to preserve tickets by controlling a majority of objective areas, and destroying the enemy. Heavier vehicles play a vital role, as they are able to capture objectives much faster than lighter vehicles. 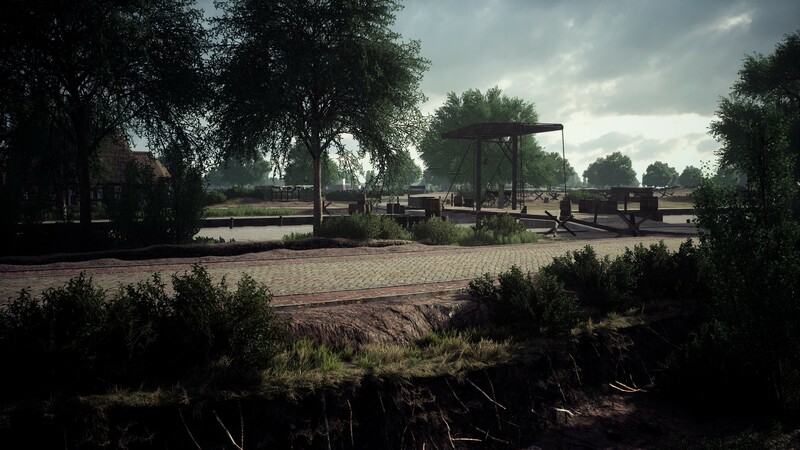 This requires players to organise the distribution of different vehicle classes strategically over the battlefield. ‘Armored’ is going through its final testing phase and the internal reception of the first iteration of the mode has been quite positive so far. ‘Armored’ will release soon after we work a bit more on gameplay balance, such as ticket counts, capzone timer etc.. We are very close to it! 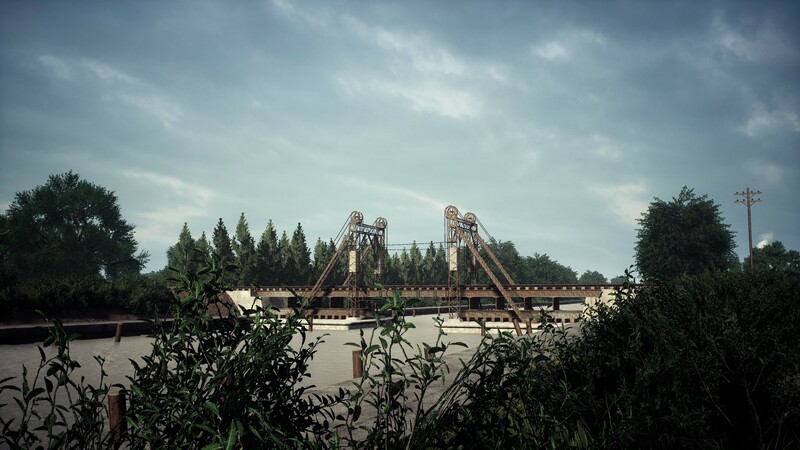 Also coming soon are two new iconic vehicles that should help reinforce all factions on the armour front! We will be revealing these additions soon. Melee has been a long time request from players, and also a wish of ours. It is still a work in progress but we are close to a satisfactory result. We believe that community/player driven content is the key to enabling communities to hold custom events, and for modders to finally have a chance to develop their own weapons, vehicles, maps and gameplay systems. We are looking forward to this new chapter. 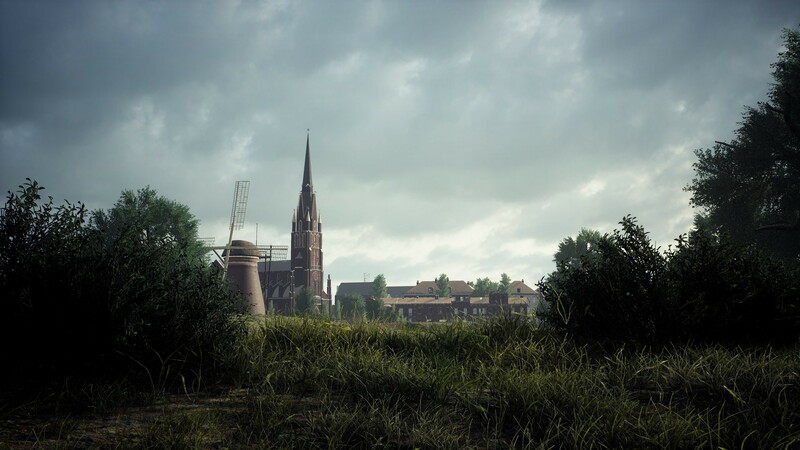 Post Scriptum’s SDK should be a coming within the next few weeks as we are working with Offworld Industries and Epic Games to get this out. More info about this later. 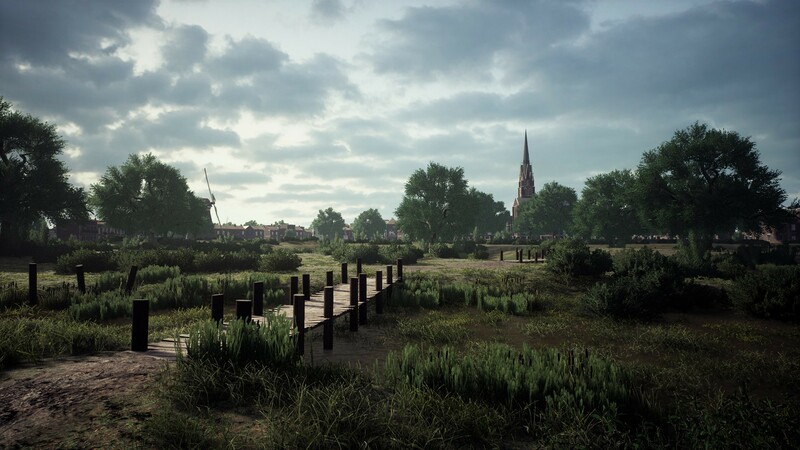 As previously mentioned, Post Scriptum started with ‘The Bloody Seventh’ as the original theatre and vision, with the hopes that the future would allow the possibility of new factions and areas of the war to be included. 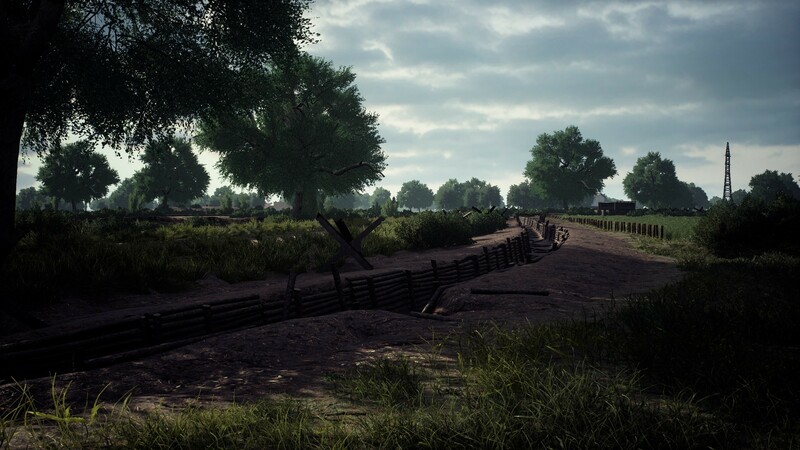 Stay tuned for future updates as we will slowly start to unveil the new additions coming to the Post Scriptum experience! From the team at Periscope Games, we thank you again for your continued support and feedback! rx580 8gb 20/35 fps FIX IT PLZ! Fix the grainyness in the aiming and I'll come back, as is long range bolt gun is too frustrating. Like somoene mentioned on page 1 there's an issue with the panzerfausts; the projectile doesn't 'spawn' when you fire it. It's like you're shooting a blank. Encountered this issue on 3 different servers, on 3 different maps, so it seems to be a new bug than just a localized server issue. 24/7 beta open for everyone ? Panzerfaust not working anymore. The projectile straight disappears. I also happened to shoot through multiple people. No damage. Server health green, ping far below 50. You NEED! to fix this. Thanks.